VR Real Feel Racing: a VR mobile racing set with a Bluetooth steering wheel that lets you get a more immersive gaming experience. You get 4 different cars and 8 different tracks to try. 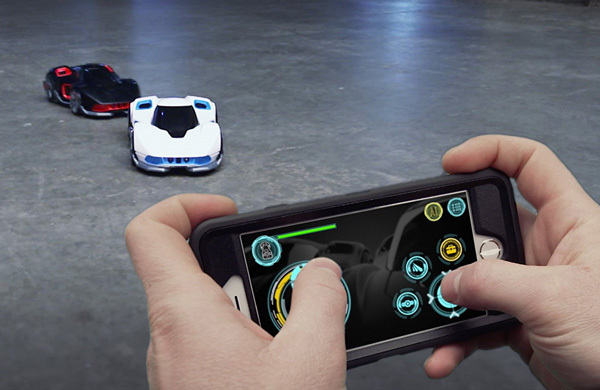 VIVIS Vibrating Toy Car for iPad: a toy car that combines with a racing game to provide you with a realistic racing experience. 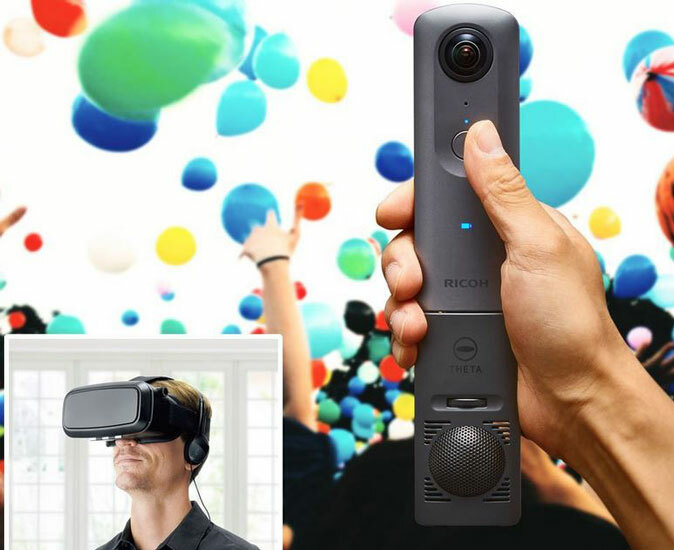 It can jump and vibrate as you play. 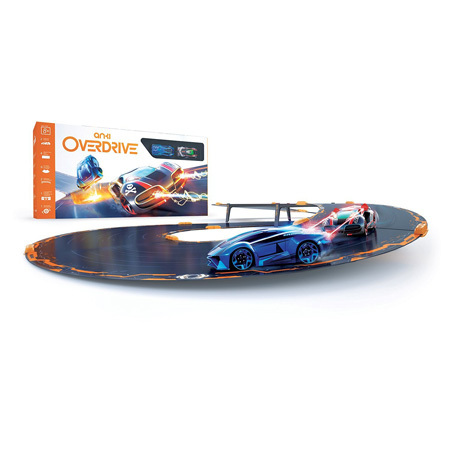 Anki Overdrive: shouldn’t need any introduction. It lets you use your smartphone to control AI smart supercars. You can battle against your friends too. WowWee Robotic Enhanced Vehicles: these smart cars have single player and multiplayer modes, so you can compete against AI characters or friends. These cars work on carpet, hardwood, and other surfaces. SpongeBob SquarePants Inflatable Sports Car: a wonderful piece for your kids with a steering wheel that holds an iPad. It can support users up to 230 lbs. 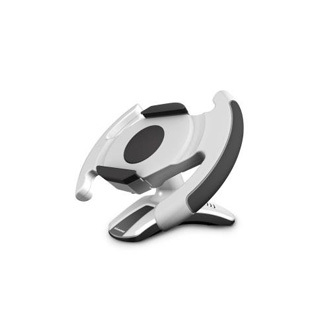 Diamond Tab360w iPad Stand: this stand is designed for racing games. 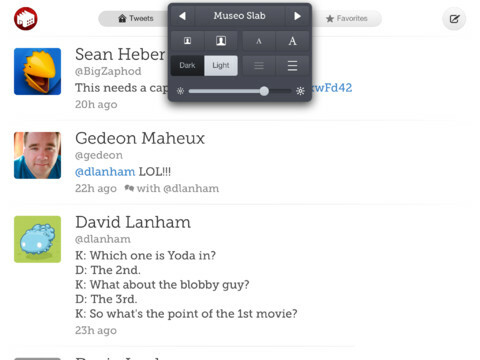 It fits tablets from 7″ to 10.1″ and features 360-degree motion. 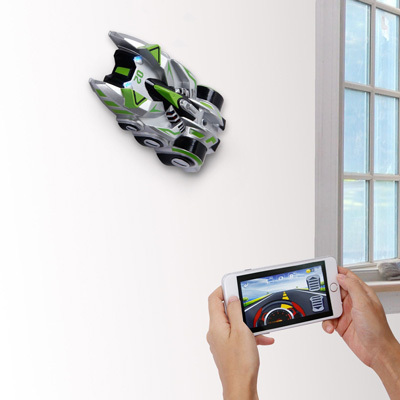 TONOR Wall Climbing Car: a cool racing car you can control through an iOS or Android app. The car has gravity and standard modes, so you can drive it on the ground or on your ceiling. 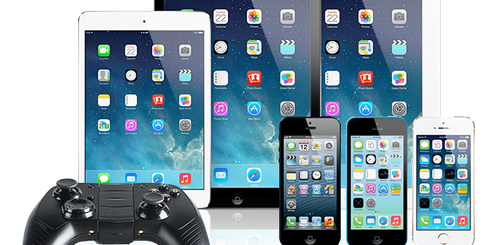 Stay tuned as we will cover more racing toys for iPad and iPhone users here in the future.